Keeping a songbird is a long-held tradition is Asian countries, and not only. 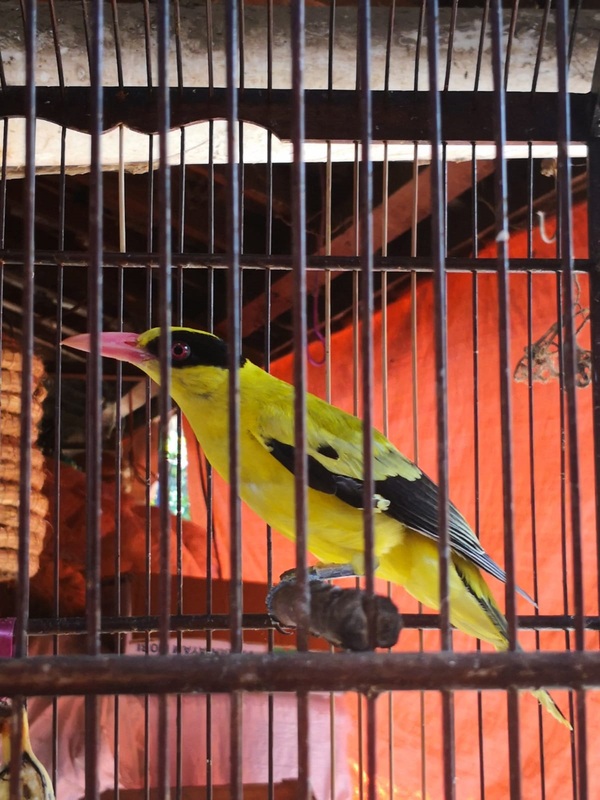 Wild songbirds, sought after for their singing abilities, colourful plumage and increasing rarity, are trapped and traded illegally on the market in alarming numbers to meet high and continuing demand. As a result, many of these species are now facing catastrophic declines. Low public awareness is a major issue in the songbird crisis; others are deficits in legislation and lack of actual law enforcement. To help combat this crisis, Fondation Segré participated in three projects related to the conservation of these threatened species. 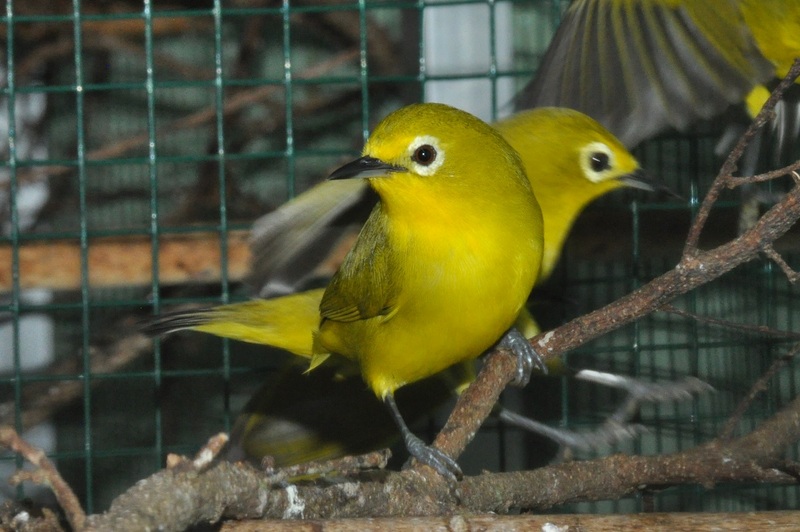 In October 2017, Fondation Segré supported the project KASI Taman Safari Indonesian Songbird in partnership with KASI Foundation to fund the construction of a new captive breeding facility located in KASI Taman Safari site, where the critically endangered Sumatran songbirds as well as the one saved from illegal trade are bred and eventually released into their original habitat. 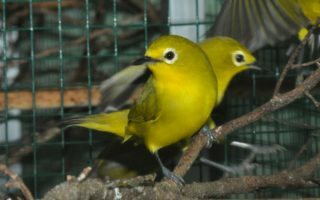 Captive breeding is needed as a short to mid-term measure to prevent almost certain extinction of numerous bird species. The second project called Spreading Our Wings – Taking the fight against Asia’s illegal and unsustainable songbird trade to the next level started in June 2018. 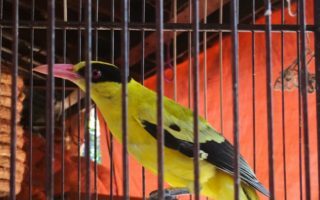 Fondation Segré and Monitor Conservation Research Society joined together to investigate and research the trade market in songbirds in Southeast and East Asia to determine the scale and scope of the Asian songbird trade. Monitor will use evidence obtained through research on the trade to lobby governments in key countries to increase their enforcement efforts, improve existing laws and policies and provide effective protective measures to commercially traded species. 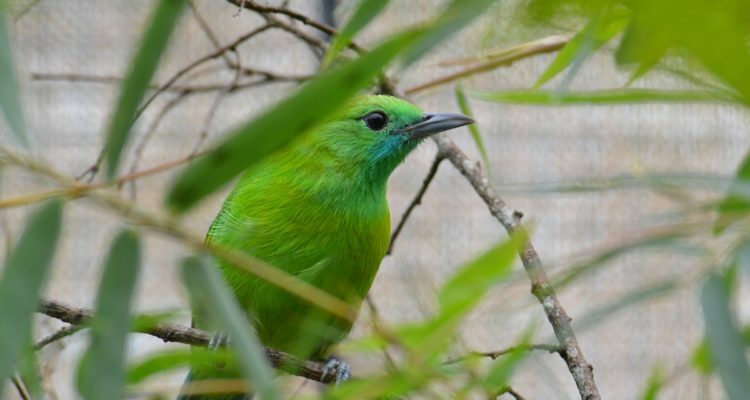 The beginning of the year 2019 has seen the additional conservation program that is similar in scope to the project performed in 2017, called Sumatran Songbird Conservation Program in partnership with PanEco Foundation. 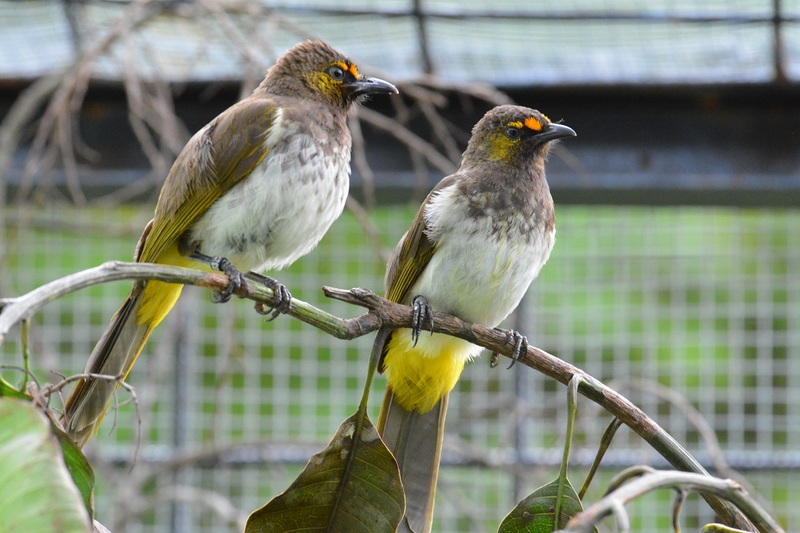 In this project, we are funding a captive breeding complex in North Sumatra, Indonesia. 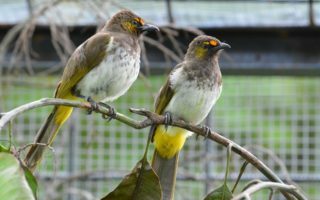 The main goal of this project is to ensure the survival of the songbird and gradually increase both captive and wild populations via captive breeding and eventual reintroduction programmes.